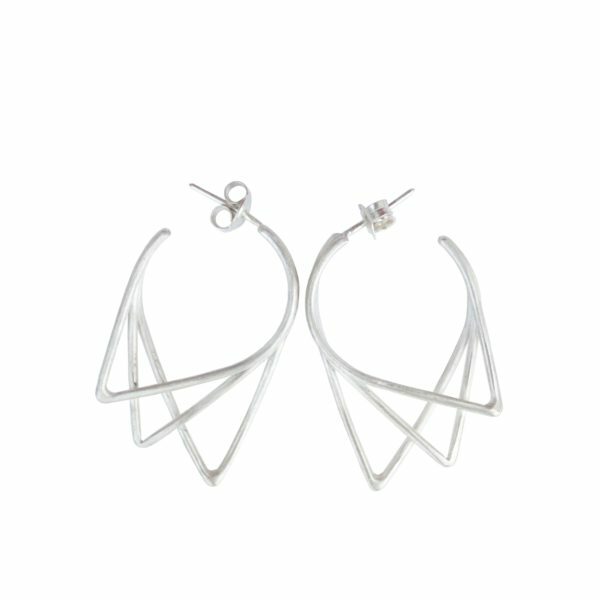 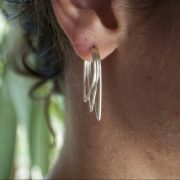 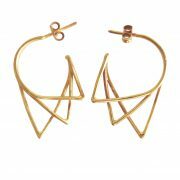 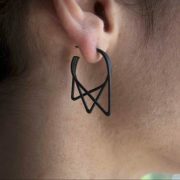 These earrings are made of sterling silver wire which has been formed to create three triangles. The design ends up minimalist, simple, but still elegant. 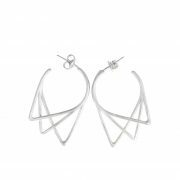 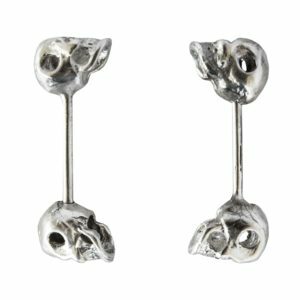 The earrings have approximately 3cm length and 2cm diameter. 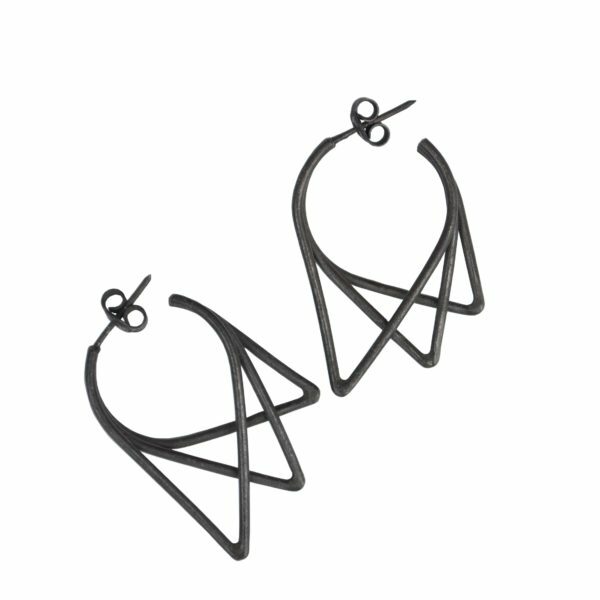 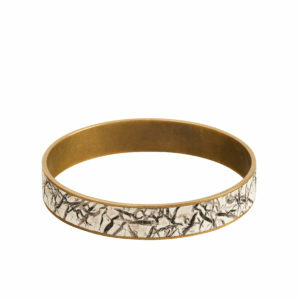 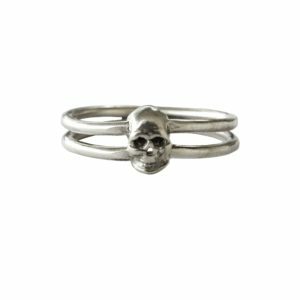 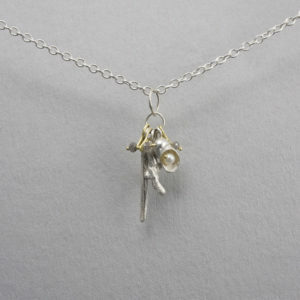 They can be made in mat silver, black oxidised silver, or gold plated silver. 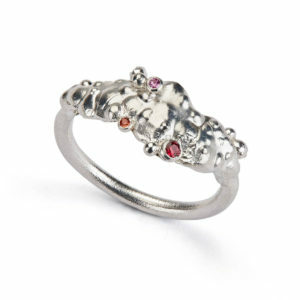 About the oxidised finish: This is done by a solution that speeds up the natural oxidation process of silver. 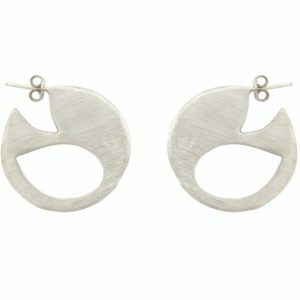 As with any oxidation the finish will begin to rub off, which will give a unique texture and style to your earrings!